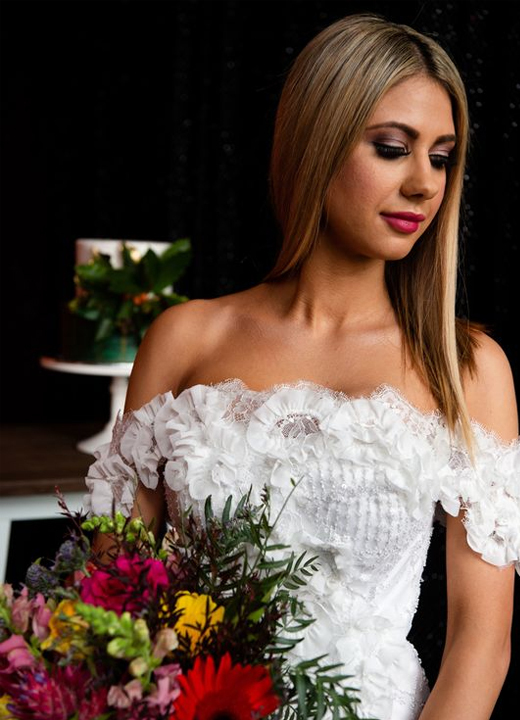 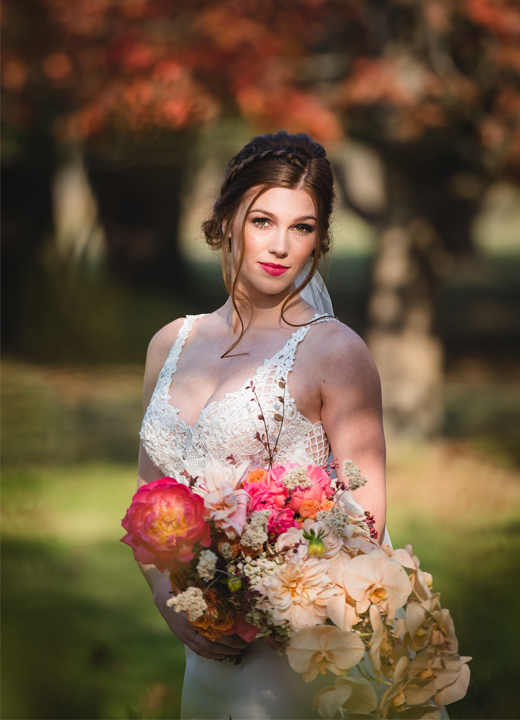 Rita Skin & Makeup is a specialised boutique that offers bridal makeup, eyebrow design, and bespoke facials and peels to help you achieve your dream wedding look. 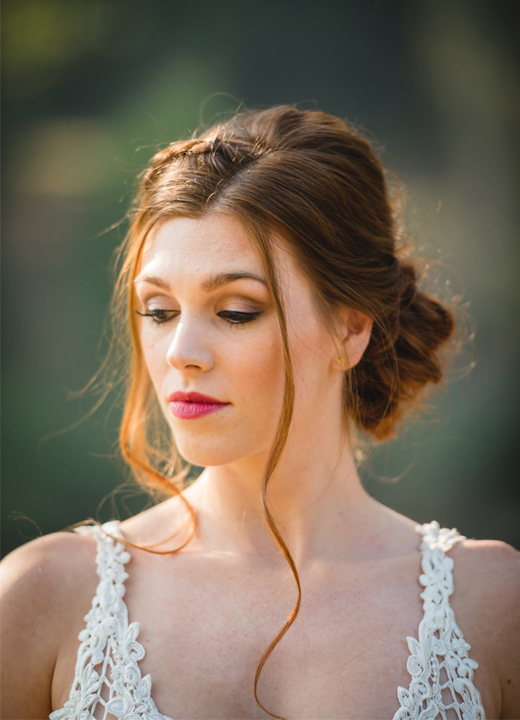 With more than 13 years of industry experience, the company’s founder has worked as a makeup artist, skin therapist and beauty trainer, so you can rest assured you’re in great hands. 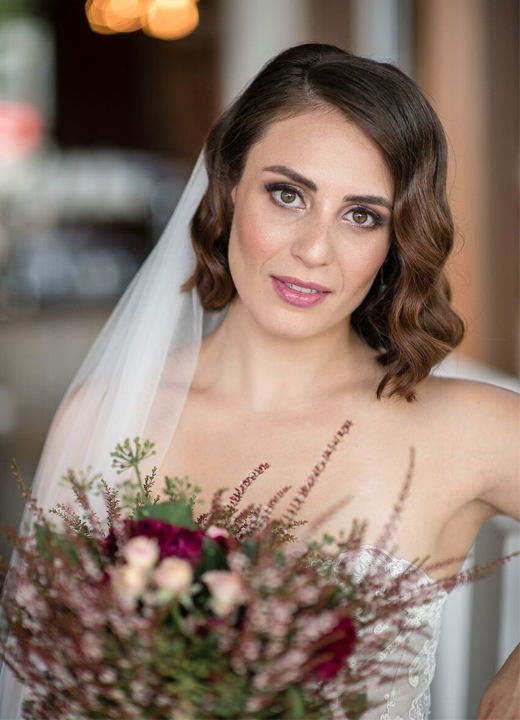 The owner of Rita Skin & Makeup will map out a skincare program with treatments and homecare products to make sure your skin is well hydrated and glowing for your special day. 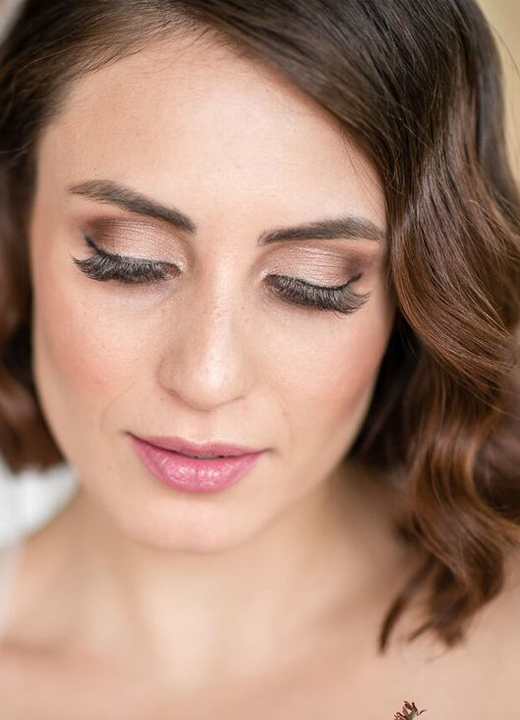 She will also work closely with you to put together a personalised bridal makeup look for your wedding, which will make you look and feel like your most beautiful and glamorous self.